Def Leppard get down to work on the new album? Def Leppard began to record material for the new album, which will be their next big thing after the British rockers released the self-titled album at the end of 2015. 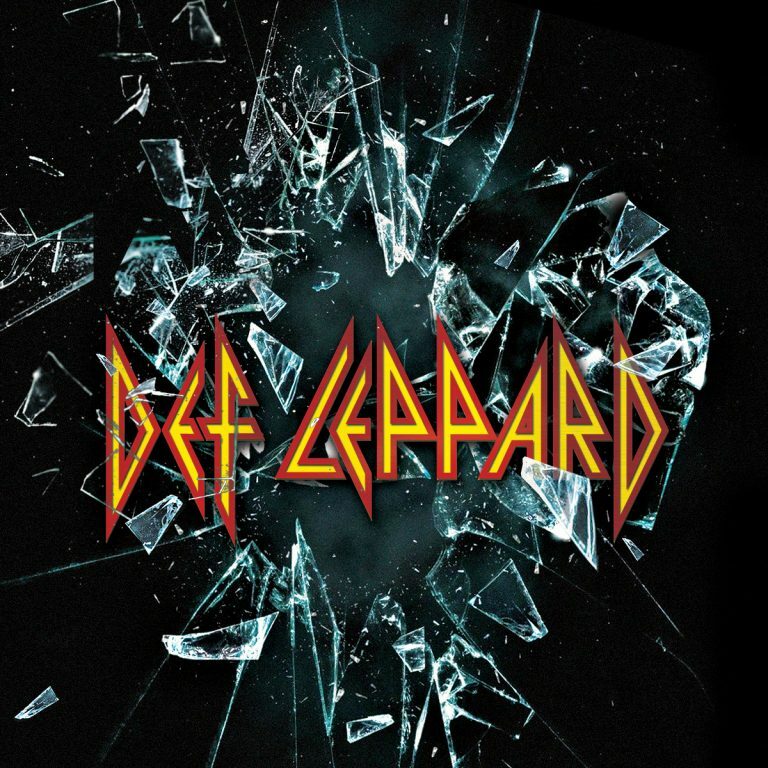 Album "Def Leppard" was the first studio work of the band since "Songs From the Sparkle Lounge" (2008). In a recent interview with Classic Rock Revisited, guitarist Phil Collen told about the band's plans regarding the future album. According to Phil Collen, Def Leppard "have already started recording" material for their next release. "This removes stress," he explained. "I will never become a writer because I will always be busy. Now the musicians are very lucky because they can do everything on their computer. This is very cool. " Also, Phil Collen hinted that the new album could be very different from previous works. "It may be a traditional album, but you never know for sure," he said. "If someone says that we need a new song, we'll release it. It's great when you can take into account everyone's opinion. " By the way, "Def Leppard" entered the first place on the Billboards Top Rock & Top Hard Rock Album Charts with the album sales exceeding 30,000 copies in the first week. It also got the recognition by becoming the Album of the Year at the 2016 Classic Rock Awards! The British rockers definitely need a short break after touring heavily for the recent two years promoting "Def Leppard" album. Should you want to be among the first fans who hear the new album live from the stage, sign up for the upcoming concerts alerts via bandstours.net and sit tight!